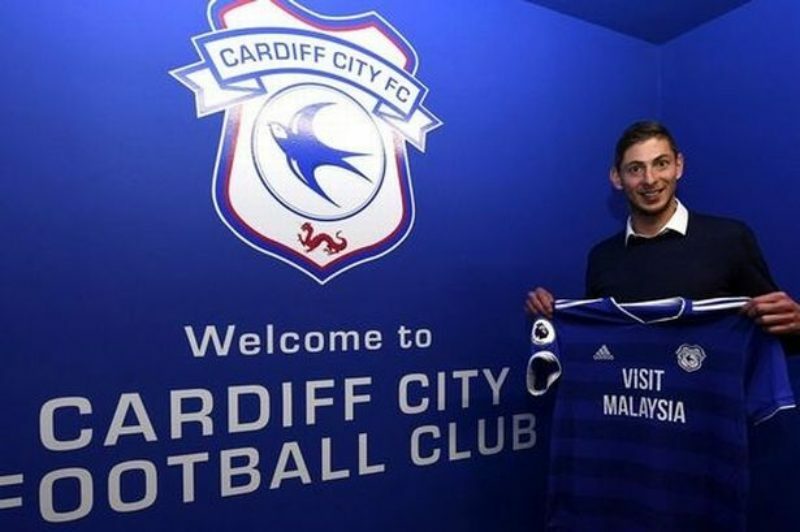 This is the question in the hearts and minds of family, friends and fans of Emiliano Sala the Argentine international who recently joined the English Premiership side, Cardiff City, from Nantes in the French Ligue un side. It will be recalled that the ill fated flight carrying the footballer went missing from the radar around 8:30 pm local time on Monday the 21st of January around channel Islands. Sala, 28, had just signed with English Premier League club Cardiff City for a reported 15 million pounds ( $19.3 million) from French club Nantes. The striker was returning to his new club after saying farewell to his former teammates in France. However, after about nine days that Sala’s Plane disappeared, a fresh under water search is set to resume. Lead investigator David Mearns said today that a survey vessel will be mobilised this weekend – most likely on Sunday – to conduct an underwater search of the area the plane was last in radio contact. The operation will be focused on search and identification of the plane rather than recovery, he told reporters in Guernsey on Monday. More than 300,000 euros (£260,000) has been raised online to allow Sala’s family to fund a private search after an official rescue operation for the light aircraft carrying Sala and pilot David Ibbotson was called off on Thursday. Whether this fresh effort will be a success or not in finding the remains of the Argentine forward, the family is determined to find the answers they don’t have right now and the only way to do that is to find the missing plane.